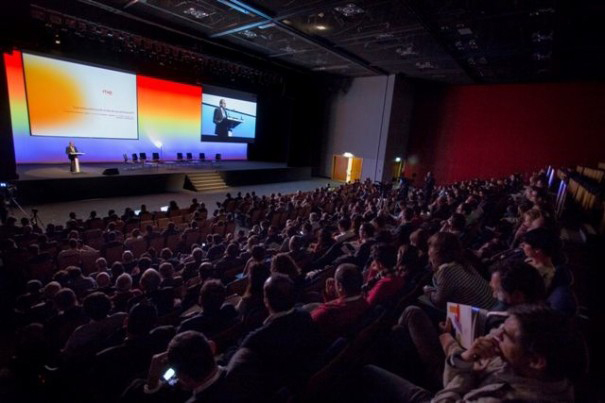 Feria de Madrid meet in BIT Experience 2015, which will be held on 17 and 18 June, renowned professionals and businesses, in a unique context for networking, the exchange of experiences and analysis of the future prospects of the Spanish audiovisual sector, at a time of profound transformation. An event organised by IFEMA in collaboration with the Audiovisual Panorama magazine. 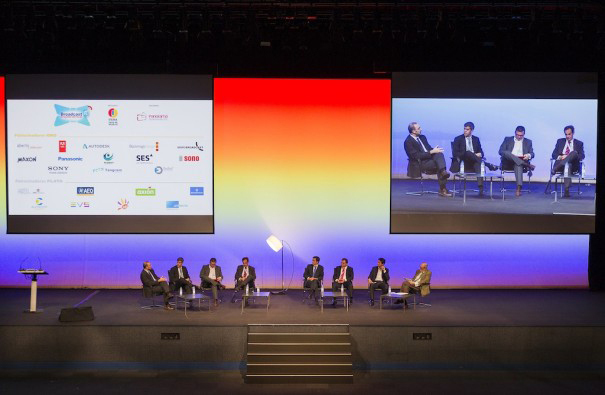 IFEMA, in collaboration with Panorama Audiovisual, it has organized for 17 and 18 June, BIT Experience 2015, the big professional event for the development of the networking in the audiovisual sector in Spain, an event that will take place at the Feria de Madrid North Convention Center. In its second edition BIT Experience has established itself as the context of reference, where renowned professionals and the most innovative companies have the opportunity to exchange experiences, impressions, and future prospects of an industry that is undergoing a profound transformation. Business, technology and content are the main themes that turn these days which include development of presentations of great hit, accompanied by a dynamic format of discussions and workshops. From the point of view of the business model, BIT Experience will try to answer questions about how the digital revolution is changing business models, the workflows, the use of technology and consumption of content; What role play the telcos in the new framework, both in regard to the use of spectrum and the own value chain; How will be the future of the digital distribution of content, or in what legal framework producers, suppliers and broadcasters move. In terms of technology, BIT Experience will be the perfect date to see the new coding standards; the possibilities that offers technology broadcast, applied to other environments such as sport; the impact of the big data; production with high dynamic range or the use of the cloud in broadcast environments. Regarding content, sessions will be used to consider how social media, branded content and distribution on second screens are influencing monetization schemes or how to approach a production from a point of view transmedia. In its last edition, the days Broadcast IT Experience, brought together more than forty high level experts who shared their experiences with 2,000 professionals, to which was added track on live streaming of 2.304 spectators from Spain, USA. USA, Argentina, United Kingdom, Colombia, Mexico, Portugal, Germany, Venezuela and Ecuador.